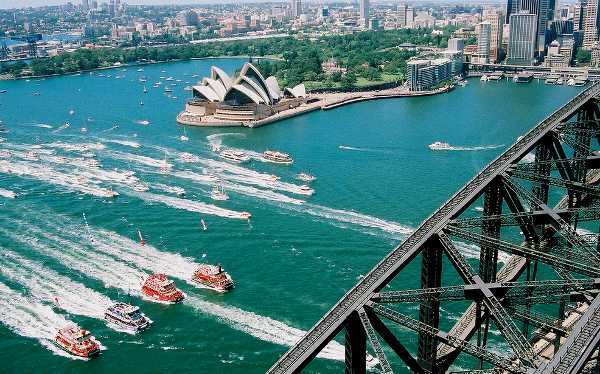 Sydneysiders, and those lucky enough to be visiting the harbour city this month, need look no further for family-friendly, culturally diverse and utterly entertaining things to do. Here comes Sydney Festival 2011. The annual Festival First Night gets the ball rolling, with kids’ activities highlighted by Lah-Lah’s Musical Wonderland show. 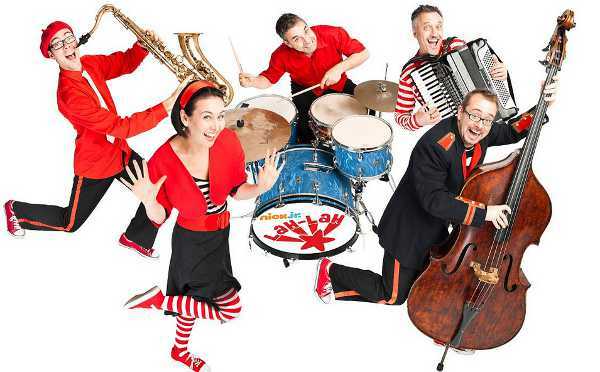 As the afternoon unfolds, Buzz the Bandleader, Tom Tom the Drums, Mister Saxophone, Squeezy Sneezy the Accordion and Lola the Dancing Double Bass, and of course Lah-Lah, are sure to have the little ones bopping away. Lah-Lah’s Musical Wonderland will also perform throughout the Festival. If that’s not enough to get them dancing in the aisles, brace yourselves for the massed ukulele event. If you’re lucky enough to own this wondrous musical instrument, bring it along or get in early to grab a festival ukulele. For something a little off-kilter, but intriguing nonetheless, it may be worth a stroll through the Chinese Gardens at Darling Habour. Power Plant will transform the leafy surrounds into a fantasy land of sound and light once the sun goes down. 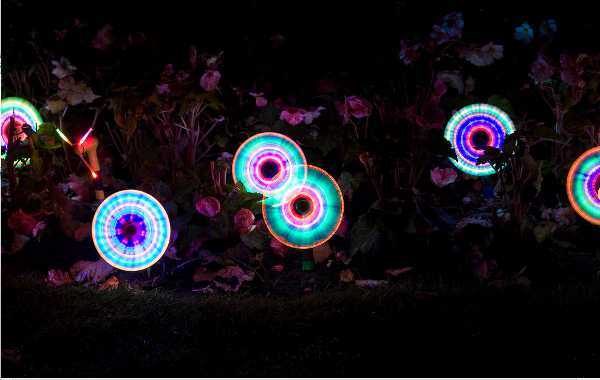 This sounds like the perfect twilight activity for nocturnal children! 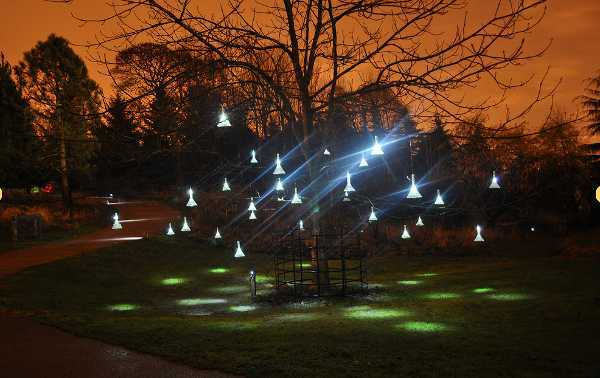 A team of five UK-based sound and visual artists will animate and illuminate the serene gardens, with twenty-six sound and light installations. Festival First Night, January 8, from 3pm in the Sydney CBD and The Domain. Lah-Lah’s Musical Wonderland, January 15-23, at the Famous Spiegeltent and Lennox Theatre, Riverside Theatre. Power Plant, January 15-30, at The Chinese Garden, Darling Harbour. Check out the Sydney Festival site for full program details.